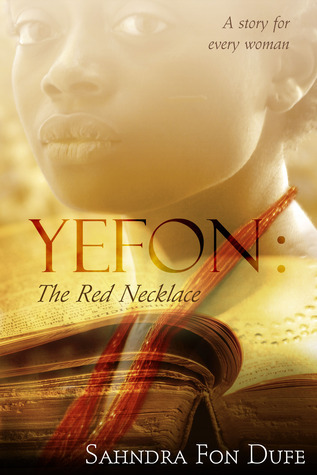 Yefon: The RedNecklace (YRN) is the first book of the YEFON trilogy series. It will have you wrapped up with emotions you didn’t know you had! Young tribal girl, Yefon Labam, knows she’s different. 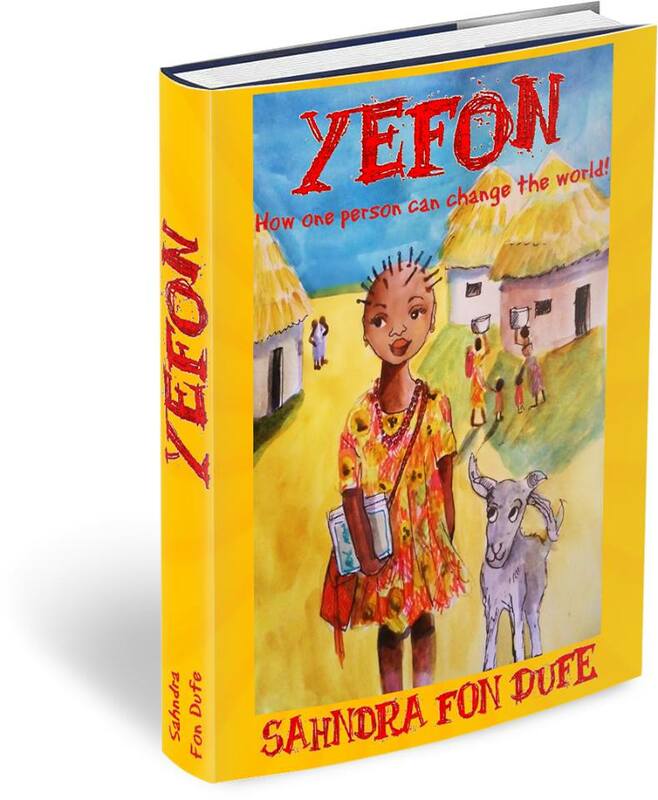 During the 1950's, in her Central African village, women are uneducated and are expected to either work on a farm or be one of many wives, but Yefon dares for more—she wants to learn how to read, even if looking at a book could mean her death. Although everyone thinks she’s an abomination, including her mother and sisters, her father knows she’s destined for greater things. 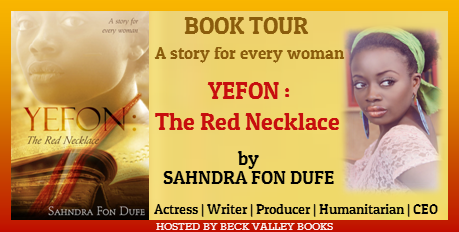 When he is murdered, Yefon clings to the gift he gave her for inspiration—a red necklace. She soon comes to realize that the necklace is no ordinary ornament, but a talisman crafted by the spirits. 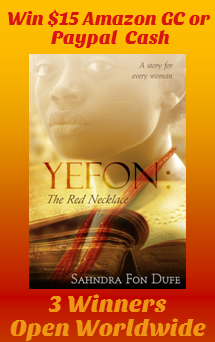 Yefon walks a dangerous path that could lead to her freedom…or her death. Cameroonian-born author, actress, humanitarian and business mogul Sahndra Fon Dufe is the young CEO of African Pictures International, and the co-founder of Gifted Minds Africa Foundation. 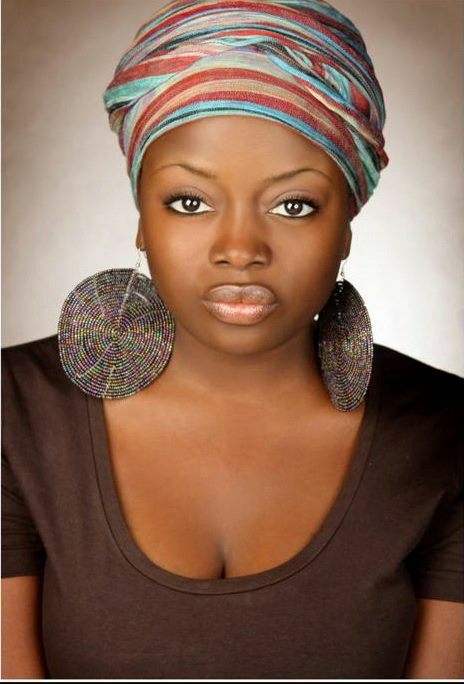 She works at exposing the history, culture, and truth about Africa, women and the spirit within. The remarkable actress has been featured in numerous feature films, and commercials, and presently lives in Los Angeles with her hunk of a man, a closet full of shoes and too many vintage clothes. Sahndra spends her spare time perfecting her craft and soul-searching, on a journey to regain wholeness and cure the spirit. She also hunts for Egyptian artifacts, pieces which have captivated her imagination since childhood. The children's book is coming soon!